Eric L. Otting, CPA, is a Managing Member of the firm. Eric has been with Wendling Noe Nelson & Johnson LLC since 1990 and serves governmental and not for profit healthcare clients, as well as not for profit organizations. 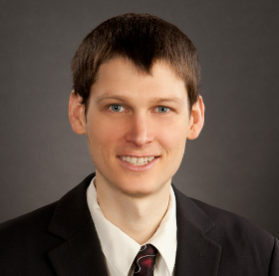 Eric is highly involved with his clients’ Medicare and Medicaid cost reporting and provides valuable services to healthcare entities in the areas of financial statement audits, Medicare/Medicaid cost report reporting services, forecasts and projections, and general consultation regarding Medicare payments and strategies. Adam Crouch, CPA, has 29 years of experience in public accounting, specializing in services for the healthcare industry. 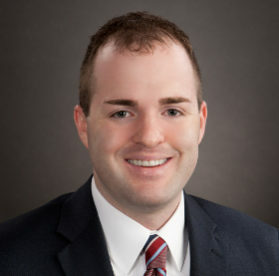 He is highly involved with managing financial statement audits, the preparation and review of Medicare and Medicaid cost reports, and coordinating the various audit and reimbursement services delivered to the firm’s clients. John E. Wendling, CPA, is a retired Member, but continues to be active in the firm. John has more than 50 years of experience in public accounting, specializing in services within the healthcare industry. He is highly involved with Medicare and Medicaid cost reports, special payment systems, and underlying law and regulations.